Kleczek Law Office can help animal bite victims pursue compensation for medical bills, pain and suffering, and other costs. Each year, according to the Centers for Disease Control and Prevention (CDC), roughly 4.7 million people are victims of an animal bite; out of this 4.7 million, one in five of these bites require medical attention. An animal bite can be both physically damaging and psychologically damaging. Victims often times develop a fear to the dog or animal and become emotionally distressed when the animal is present. If you, a child, or a loved one have been affected by a dog or animal bite, you should contact Kleczek Law Office to represent you or your loved one to fight for the compensation you deserve because attorney David Kleczek has the experience and resources needed to obtain such compensation. Who is considered liable for animal bites? California has strict liability for dog and animal bites. The state of California finds the dog or animal’s owner to be liable in the case of an animal bite accident. The owner is liable if the victim did not provoke the animal, and if the person who was bitten was not trespassing. It is difficult for someone who trespasses to receive compensation for any damages. 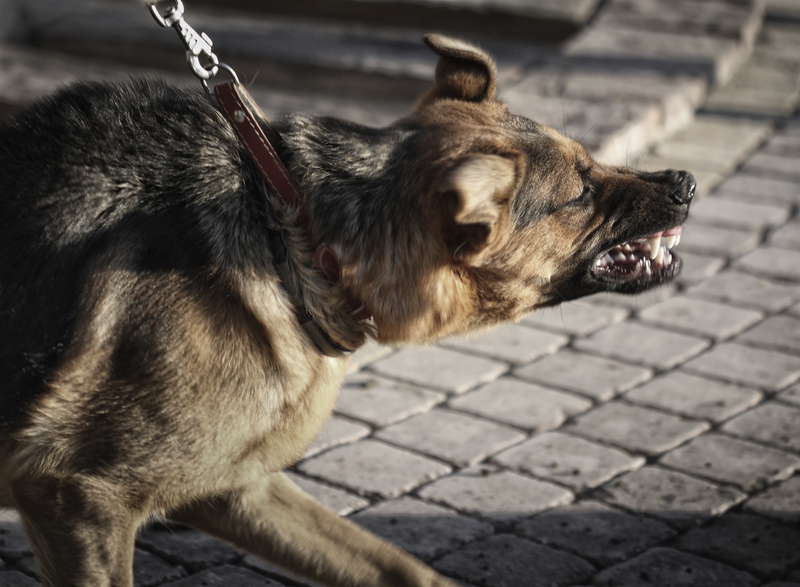 Damages from animal bites can be both physically and mentally harmful; therefore, victims can be compensated for various damages including medical bills, lost wages, pain and suffering, psychological counseling, and more. Additionally, any families of people who were killed by an animal bite can argue wrongful death damages and attempt to receive compensation that way. Kleczek Law Office can also argue wrongful death charges too. Seeking damages involves considerations of many different aspects, and it is best to involve your attorney at Kleczek Law Office as soon as possible following the accident. Visual scars are also traumatic to victims of animal bites because they serve as a constant reminder to the traumatic event. According to federal law, emotional pain in tandem with physical pain is justifiable suffering; however, emotional pain must be connected to physical pain to argue a legitimate compensation. What Makes Dogs and Animals Aggressive or Dangerous? Dogs and other animals can become aggressive and harmful to those around them because they can either be stressed, frightened, have an illness, and playfulness. A dog or other animal can become stressed if the dog senses that a person is invading its space or territory. A dog can become frightened if its startled or senses that their owner is being threatened. A dog’s illness can affect its actions and the dog may react by biting the person who is bothering it. Lastly, a dog can become dangerous if it’s simply playing. Sometimes dogs can mistake casual playfulness with aggression. Additionally, heredity, early life experience, and lack of socialization can also affect how aggressive and dangerous an animal can be. To prevent animal bites, Kleczek Law Office recommends taking a few precautions around animals that could potentially be labeled dangerous. What To Do If You Receive A Dog or Animal Bite? If you or a loved one has been bitten by a dog or animal, the victim should immediately seek medical care at the nearest medical clinic. Those who were attacked or injured by the dog or animal will need to prove that the owner was negligent. In order to prove that the owner was negligent, the victim should note if the owner witnessed the attack or was not near the attack. The victim can also argue that the owner failed to stop the animal attack by failing to take reasonable steps to prevent the animal from harming others. However, the biggest concern following the dog or animal bite is infections and diseases. The victim of the animal bite will most likely receive vaccines that fight off infections such as rabies, pasteurella, tetanus, and more. These infections can cause swelling and even internal organ damage. What Will Happen To The Animal That Bit The Victim? For ten days following the dog bite, the dog will be quarantined and monitored. The dog will also be tested for the rabies virus. The dog will either be held at the county Animal Care Center or at the owner’s property. If the dog can prove that it is healthy and not a threat to people’s safety, then it will be allowed to continue living with the owner on his or her property. Dogs will not be euthanized if they are guilty of biting people. However, in California, the dog can be euthanized if the dog has bitten a person on at least two separate occasions or the dog was trained to attack and fight someone. 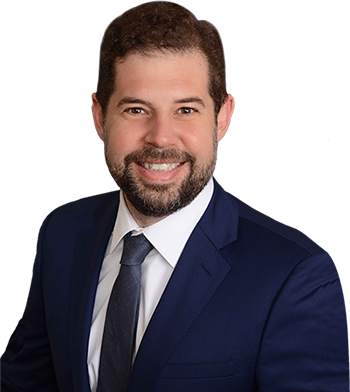 The experienced lawyer David Kleczek, of Kleczek Law Office, will provide careful legal assistance to the victim of a dog or animal bite. Contact my law office for immediate assistance with anything you or a loved one might need.